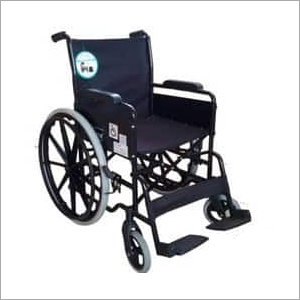 We are Indore, Madhya Pradesh based company, engaged in manufacturing and supplying premium quality Folding Wheel Chair to our prestigious clients. It is utilized by physically disabled people to travel freely wherever they want without aid of any person. 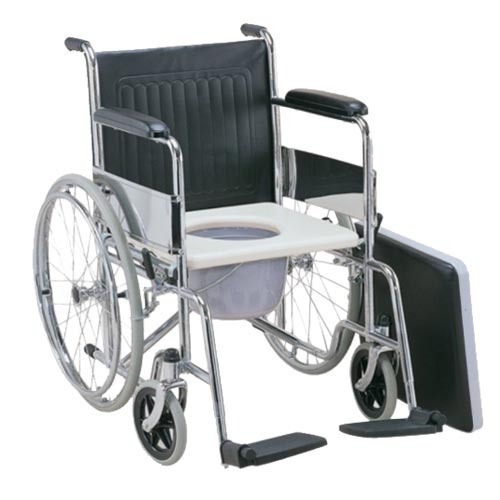 This wheel chair has folding frames that can be collapsed for easy portability. 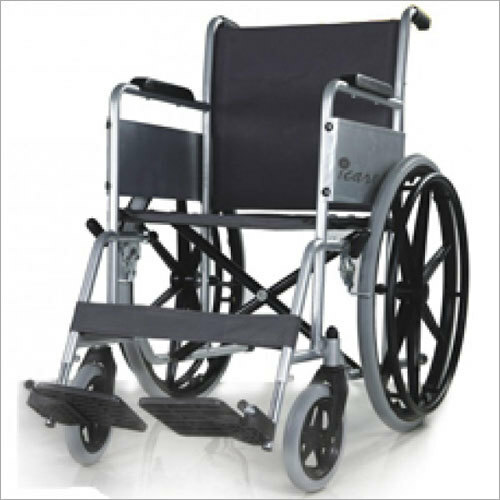 It is well known for its ultra-lightweight and easy adjustability. 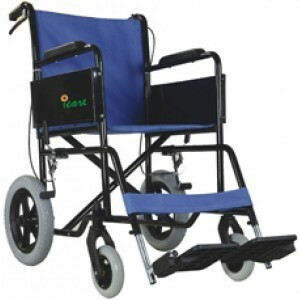 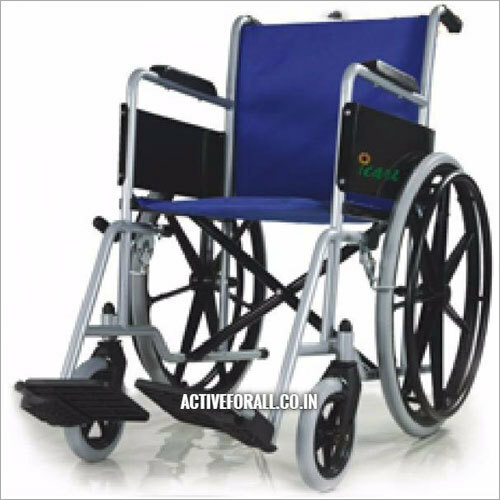 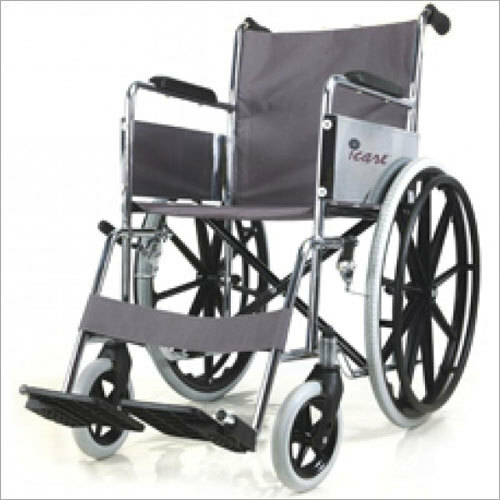 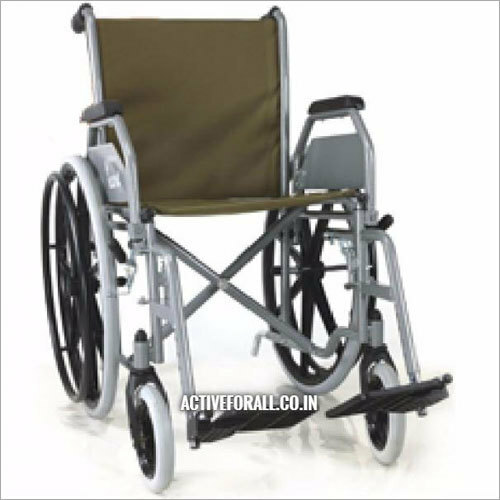 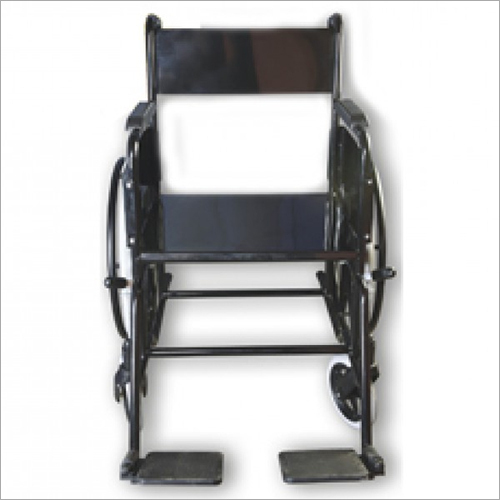 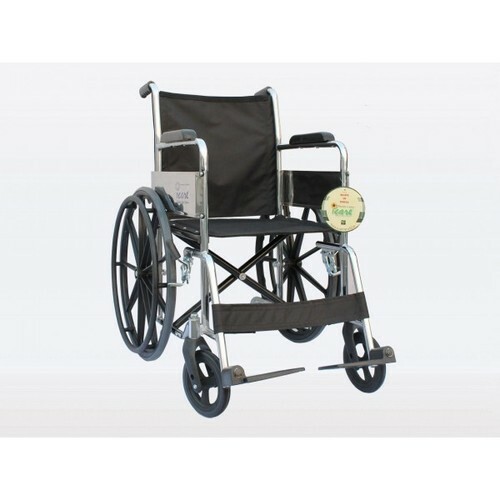 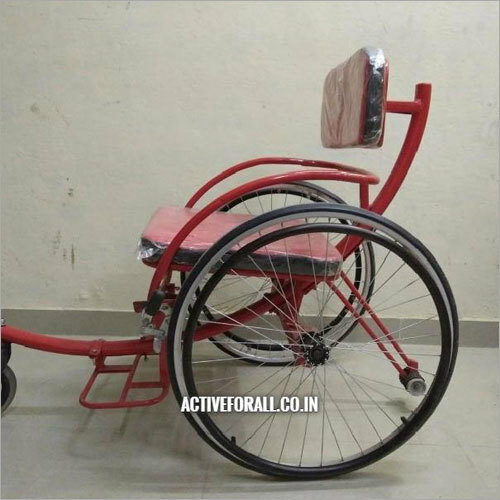 Apart from this, Folding Wheel Chair is available with us in different specifications as per demands of customers. 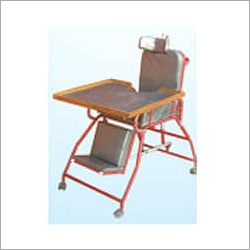 Also, it is highly cost-effective and durable chair that exhibits excellent functionality.